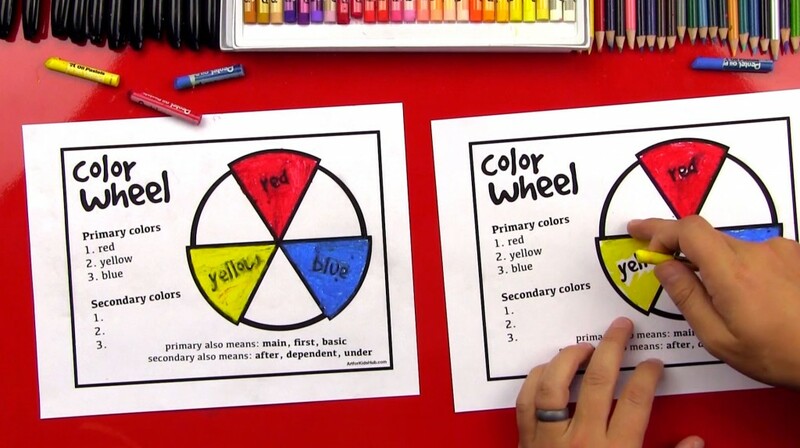 Color wheels can be elaborate, this one is not. 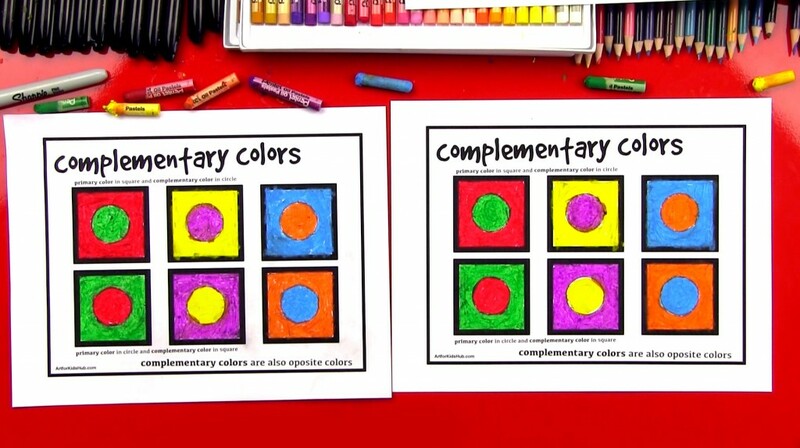 This is a simple activity to help explain the Primary Colors to your kid(s) (Red, Yellow, and Blue). Just download the PDF and print. 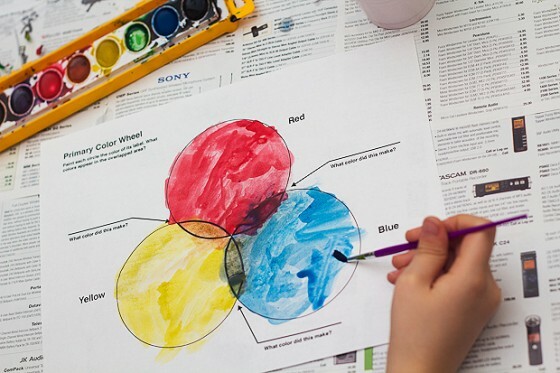 Let them color or paint each circle as labeled. The overlapping areas will make the secondary colors (green, purple, and orange).